Actress Madhuri Dixit Nene recalled her “first public recognition” after the release of her film “Tezaab” in 1988. 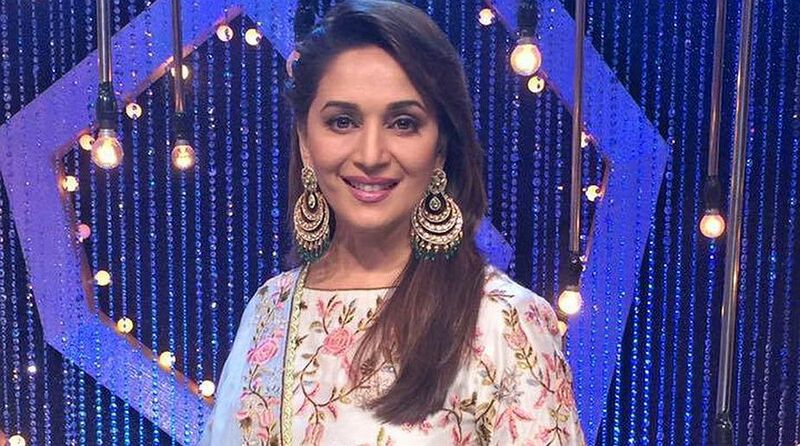 This weekend on “The Kapil Sharma Show”, Madhuri will be joined by actors Anil Kapoor, Ajay Devgn, Riteish Deshmukh and director Indra Kumar as celebrity guests, read a statement from the channel Sony Entertainment Television. While shooting for it, Madhuri said: “When ‘Tezaab’ released, I was doing a movie where we were three girls dancing. I was always made to stand behind as I was not so popular at that time. But soon after the movie became a hit, my position got changed instantly and was made to stand in the centre. “When ‘Tezaab’ released, I was not in India. I was in the US for my sister’s wedding. So, when I returned to India, I was going towards my car at the airport and there were two or three kids who were hanging out there to clean the car. “One of them saw me and started shouting ‘woh dekh heroine heroine’ (look, heroine) and all of them came running towards me,” added the actress, who played Mohini in the film.